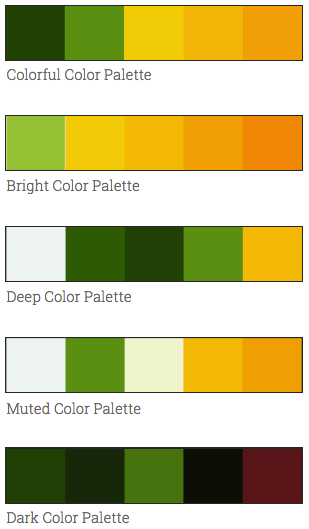 There are sites to help you decide on your color options for your project. 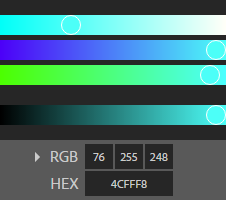 It provides a color scheme options under Explore. 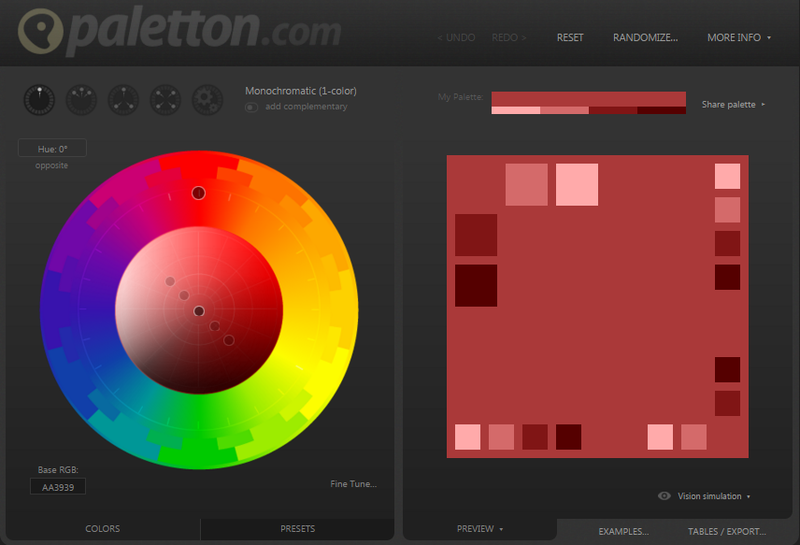 Generate infinite color palettes for your designs and share, export or save it to your profile. 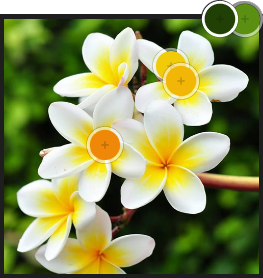 The image of a flower will appear, Kuler will choose five points to form a palette. Color Moods: Colorful, Bright, Muted, Deep Dark and Custom.